To stamp, or not to stamp? That is the question! 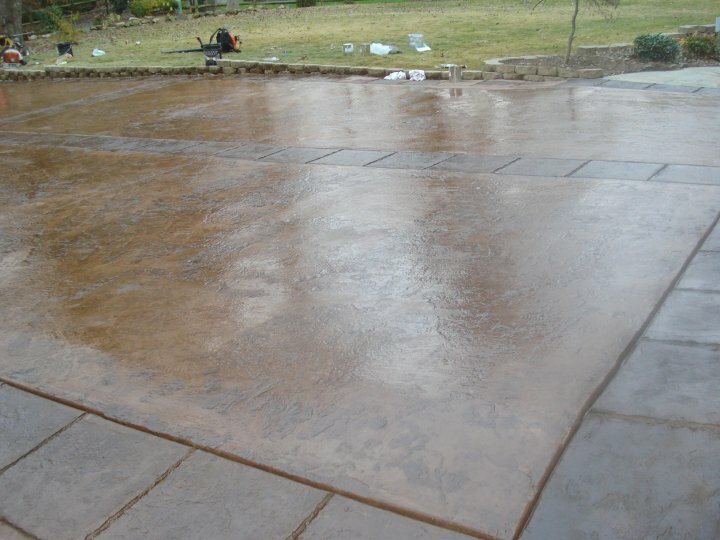 On many of my estimates customers are unsure whether they want regular or stamped concrete. To some contractors, this is great way to either try to up-sell a job, or to try to get out of doing a more difficult job and take the easy way out! For me, however, this is a very important question that requires a lot of insight. If I do not have a solid “YES” to all of those questions in my internal dialogue, I may steer the customer away from stamped concrete. 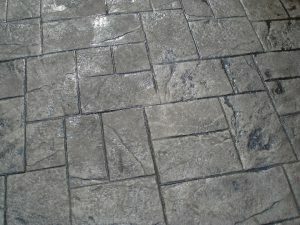 If they are a good candidate, then I will explain to them “why” they are a good match for stamped concrete. Maybe I am partial because we are the leaders in stamped concrete in the Charlotte NC metro area, but if you are a candidate for stamped concrete, I think you definitely should do it! 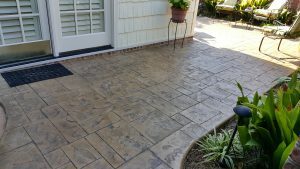 If you make it past the pre-screening, you have the opportunity to turn what would be a typical slab of concrete into a beautiful decorative area that can look like stones, bricks, slate, or even wood!! If you keep it maintained every 3-5 years then it can look like new for as long as you live in the property!! If you would like to discuss more in detail to help you decide if stamped/decorative concrete is the best option for you, please reach out to us. We can definitely give you a full birds eye view of your options to help you feel good about whatever choice you decide on.